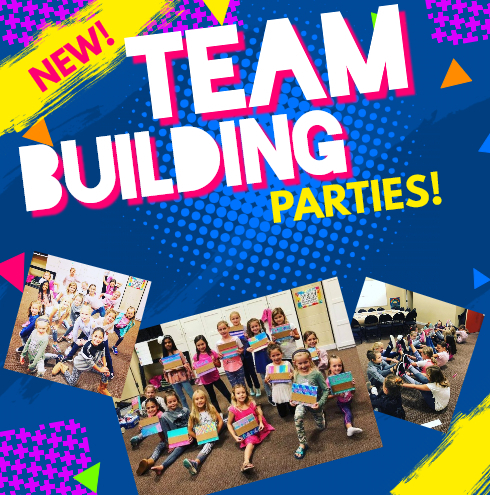 Parties - Learning Tree Educational Store Inc.
Are you looking for a unique and memorable party experience for your child? 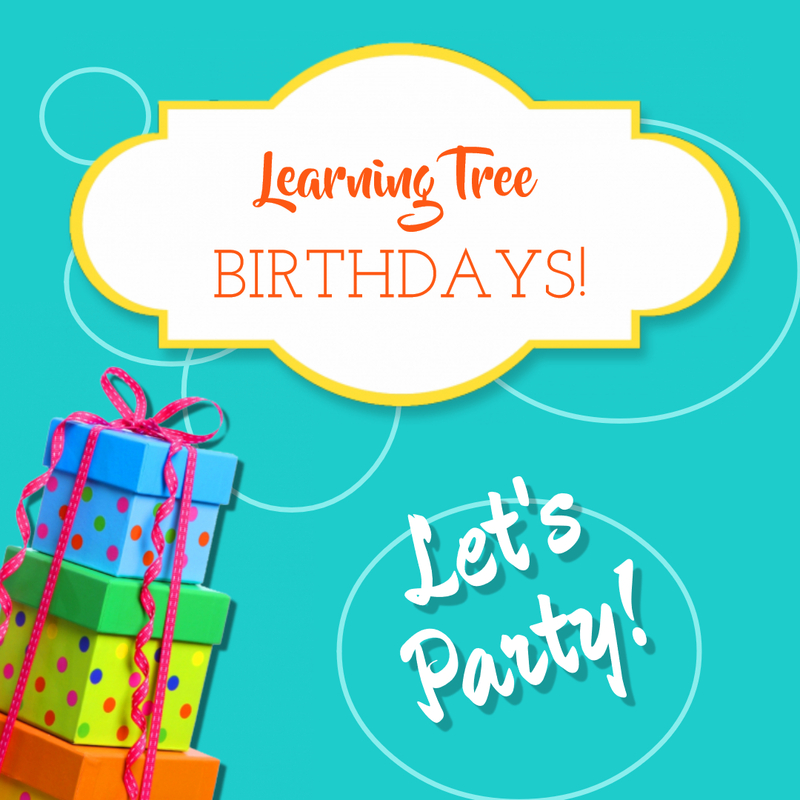 Learning Tree provides high-quality programming for children ages 3+ . Click to learn more!